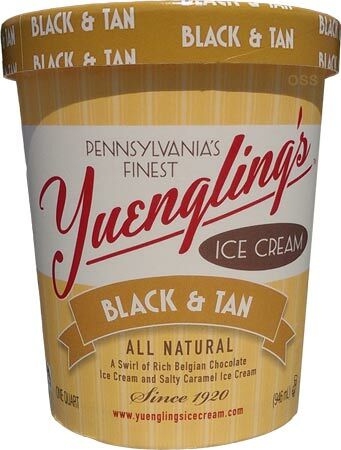 [New for 2014] Alright, time to finally bring Yuengling's ice cream to the blog. For those who don't know, Yuengling (the brewer) has returned to the ice cream game after a 29 year hiatus.Why today? Well, because it was on sale today! There I am staring at two shelves worth of "Pennsylvania's finest" ice cream quarts, but only Chocolate Marshmallow and Black & Tan are frost free. Hmmm, chocolate marshmallow is tempting, but when you bring a new company to a blog, I think it's best to start with a bang. I was hoping for an awesome opening no shot, but no matter. Since this is one of those first scoopings where I'm too hungry to go slow, I want to focus on one thing, and that's flavor cancellation. I feel a little crazy saying this, but whenever the two flavors are on my spoon, they cancel each other out. The chocolate is nice by itself, and the the caramel actually has a bit of bite to it, but you only notice this when you scoop them separately. It's the funniest thing. Quality is not an issue here. I grabbed myself a fresh quart and it's paying off. This isn't a dense super premium like B&J and H-D, but it's definitely a well made mainstream ice cream. 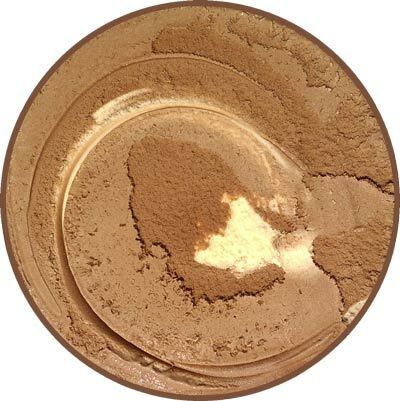 It's soft and creamy from waiting in line and picture time, but it's not gummy or fake. I see now why it has a higher price tag despite Yuengling's seemingly simple flavor line up. Ok, I'm really glad I finally picked this up. Second scooping should be interesting. On Second Scoop: So I've had this two more times and it's not bad. Saying that the flavors completely cancel out was probably a bit much, but I stand by the overall sentiment. 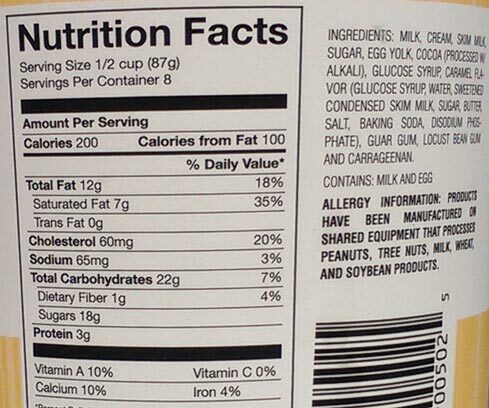 The flavor on your spoon depends greatly on what the ratios are. 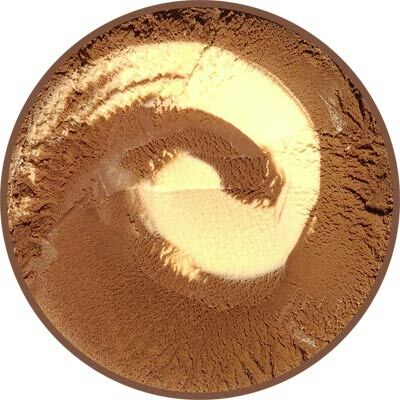 There are moments of a fun chocolate, but there are also lingerings of a bold caramel. If you get say 3/4 caramel, then it dominates. If you get over half chocolate, that mellows things out. I'm just not sure if I want to call this flavor combo interesting or strange. It's not the sweet buttery caramel that you'd expect from a candy, it's saltier, and has more bite. I know, bite doesn't explain the flavor. It's kind of like the strength of Talenti, but it's not exactly Talenti either. Similar but different. Would mix-ins help? maybe. I guess I could try some on the final scooping.... nope, finally scooping was by itself. This is definitely another flavor that grows on you as you get use to the combination. That's the problem with these flavors that feature more than one type of ice cream. The two cancel each other out and become one mellow flavor, just like B&J's Half Baked. Sometimes less is more.